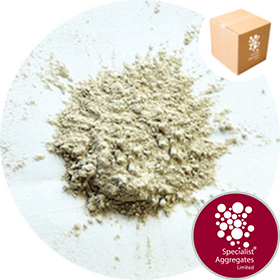 Sodium Bentonite Clay. Provides high penetration and low permeability characteristics to cement grouts for setting thermal and water wells, placing borehole instrumentation, and with lime for void fill in historic buildings. 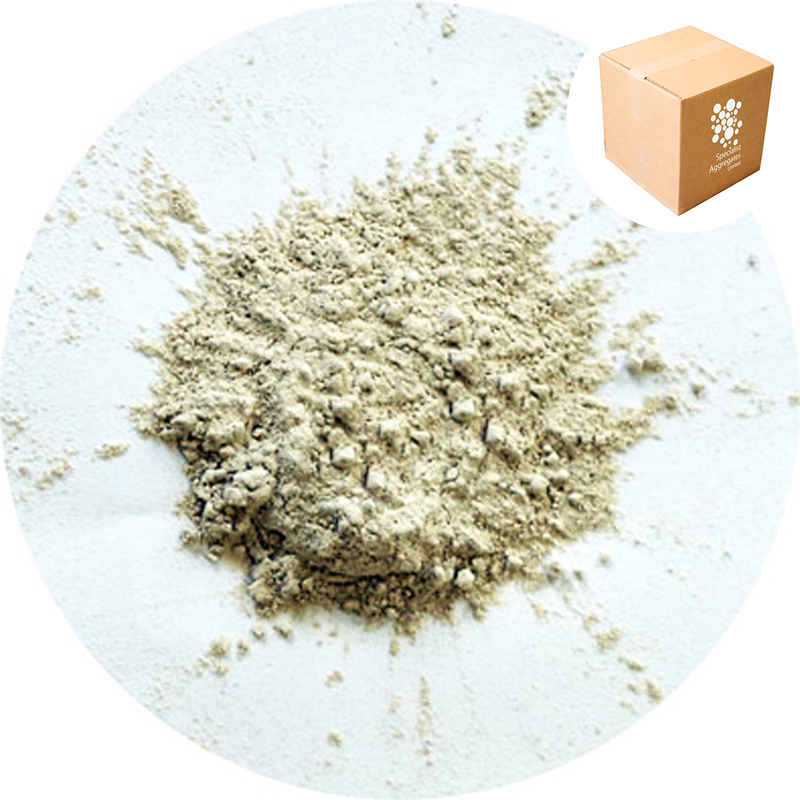 Bentonite is a variety of clay which is predominantly composed of the mineral Montmorillonite. The clay is thought to be a product derived from the decomposition of volcanic ash, and is worked from licensed deposits located in the USA, Greece and Turkey. This Sodium based clay is generally known as a "swelling clay" due to the ease with which it takes up water and its ability to form low permeability thixotropic gels. Bentonite is a very tolerant material that will provide for a wide range of thixotropic mixes with a range of viscosities, and has applicability with OPC and slag based cements, as well as traditional lime mortars and sand filled mixes. When used for setting geo-technical instrumentation in boreholes the addition of bentonite to a cement grout will provide enhanced properties over a cement only grout in that it will improve penetration and resistance to wash-out, whilst reducing permeability and overall increasing cement hydration time. Whilst the thoroughness of mixing and effective pumping will have a significant effect on grout quality, it is the water/cement ratio that determines the ultimate strength of the grout. To achieve accurate mixing ratios it is important that water and cement are mixed first with the bentonite clay being added as a third component. 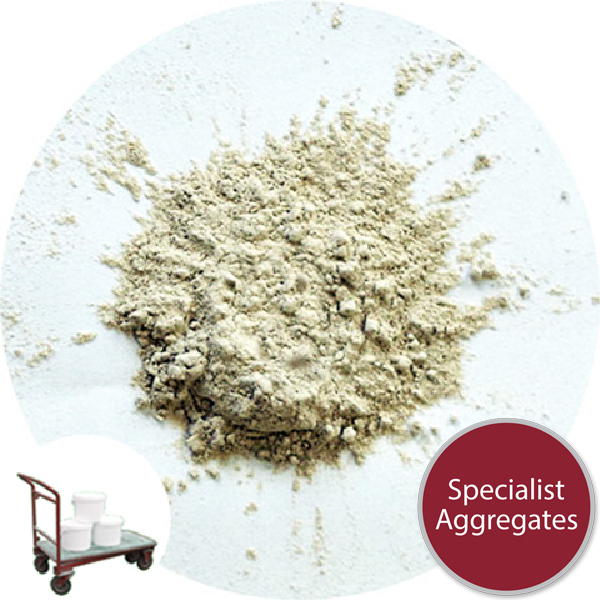 A wide range of cement/grout ratios are used for an equally wide variety of applications. Lean mixes with as little as 5% (by weight) of bentonite will decrease shrinkage and bleeding of water from cement grouts typically used for placing borehole casings, whilst mixes containing up to 40% (by weight) of bentonite can be mixed to carry high water contents for low strength, high water/cement ratio grout for placing bore instrumentation through soft soils. Bentonite clay can be used either as a "stand alone" grout or with a proportion of cement utilised as a filler/extender. Typically mixes comprise (by weight) two parts bentonite to one part cement. The effect of the addition of cement is to stabilise the bentonite suspension. Mixes tend to be used for sealing landfill gas wells and to isolate horizons within exploratory drilling. Appearance: Beige free flowing powder. All prices in include UK VAT and delivery to mainland locations in England, Wales and Southern Scotland - There are no hidden charges on checkout. Rocks in a Box™ For protection and security your product will be shipped within a weatherproof pack within our easy-to-handle double walled cardboard box. Boxes are delivered by national couriers. Please advise during checkout or contact our office if you have specific delivery requirements or concerns. Both the inner plastic pack and the outer box can be recycled via normal household or industrial/commercial collections. 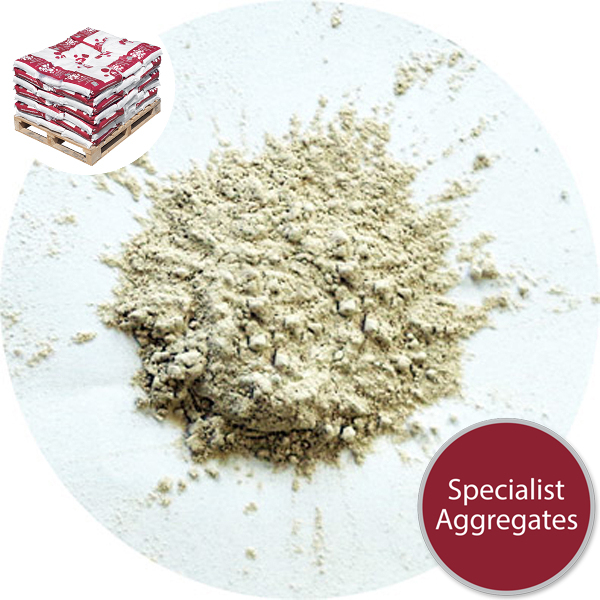 Specify: Sodium Bentonite Grout from Specialist Aggregates. Please SelectClay - SFXClay - Waterproofing Pudd..Crystal - ColouredCrystal - Day Glo Coloure..Crystal - Silk ColouredGlass - AggregatesGlass - Nuggets & StonesGlass - Traditional Memor..Granite & Quartz - Chippi..Granite - Cobbles & Pebbl..Granite - Rockery & Bould..Gravel - AquariumGravel - QuartzGravel - Resin BoundLava - Rock & PumiceLightweight - LecaLightweight - LytagLimestone - Calcium Carbo..Limestone - ChippingsLimestone - RockeryMarble - ChippingsMarble - Cobbles and Pebb..Marble - Coloured CalicoMetalsMineralsNon Plastic GlitterPebbles - ColouredPebbles - Metallic ColourPebbles - PolishedSand - Block Paving / Joi..Sand - ChromaSand - ColouredSand - Railway BrakingSand - Recreation & Stagi..Sand - SilicaSea Shells - ColouredSea Shells - CrushedSea Shells - WholeSimulantSlate - Rockery & Boulder..Yorkstone - Rockery & Bou.. The length of the area you're looking to cover or fill. This is often the longest dimension of the area you're looking to cover or fill. The width of the area you're looking to cover or fill. This is often the shortest dimension of the area you're looking to cover or fill. The 'thickness' that you'd like the material to be. Please see below for our recommended coverage depths. See products for pack sizes. Convieniently packed for ease of movement. See products for pack and pallet sizes. 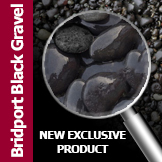 Selected products available bulk packed for contractors. See products for specific informaiton. Caged stone delivery, packing may vary. Order for collection from a warehouse. See products for pack sizes and collection details.